Samy and Jerry are space agents, that are inspecting a newly discovered planets. On their first mission, they land up in place, where intelligent carnivorous plants rule to the group of alien villagers. 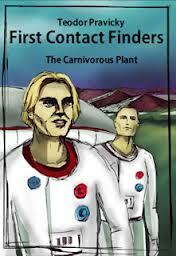 Funny story will tell you how telepathy works either for plants or humanoids.